That’s just another decaying Greek Catholic church in Southeastern Poland. 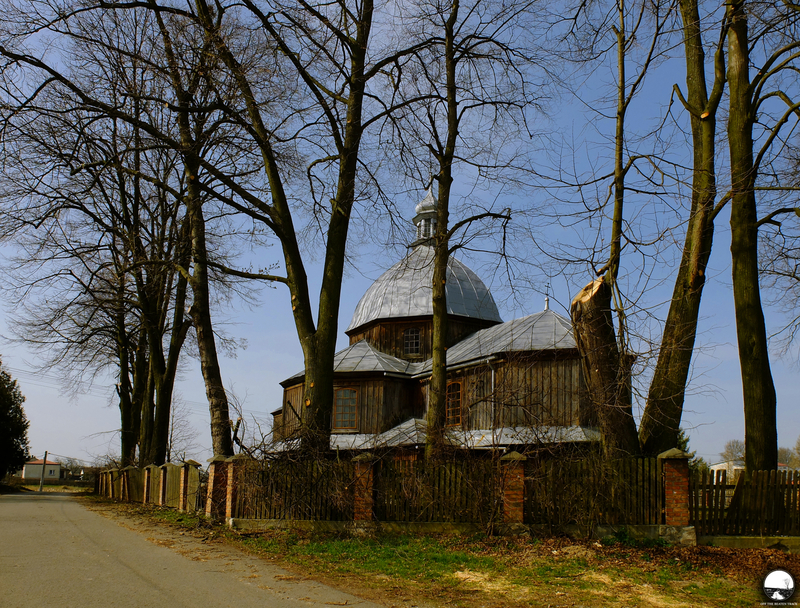 However, situated in an idyllic Subcarpathian village landscape, it makes the area around even more beautiful and forces to stop for a while to have a look on the great old building. Its grey wooden walls are the witness of the life in the village since more than a century and hide behind an impressive interior. Sometimes it’s just a season of the year that makes the place so impressive and lets to see its magic. 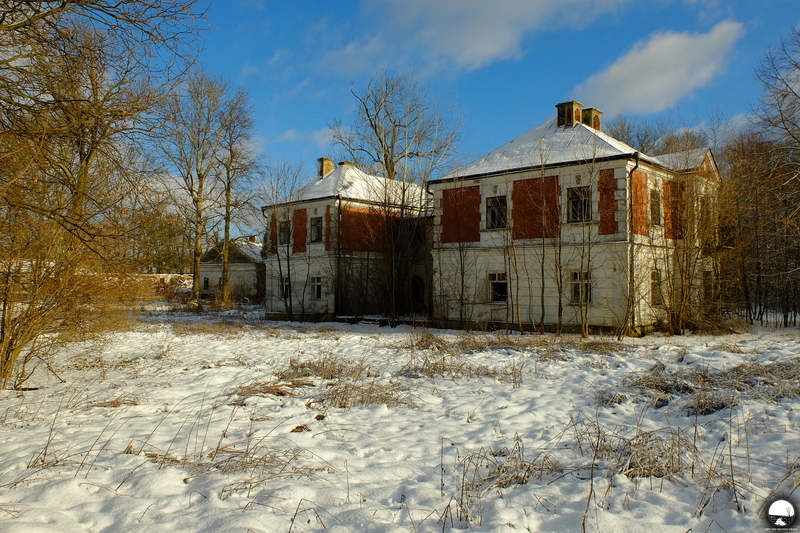 A sunny December midday was a perfect time to visit an old abandoned manor house hiding in a remote village in Poland. It was surrounded by a huge park, which, covered with a shiny snow, reminded a fairytale scenery, and crossing it was like entering some magic place. 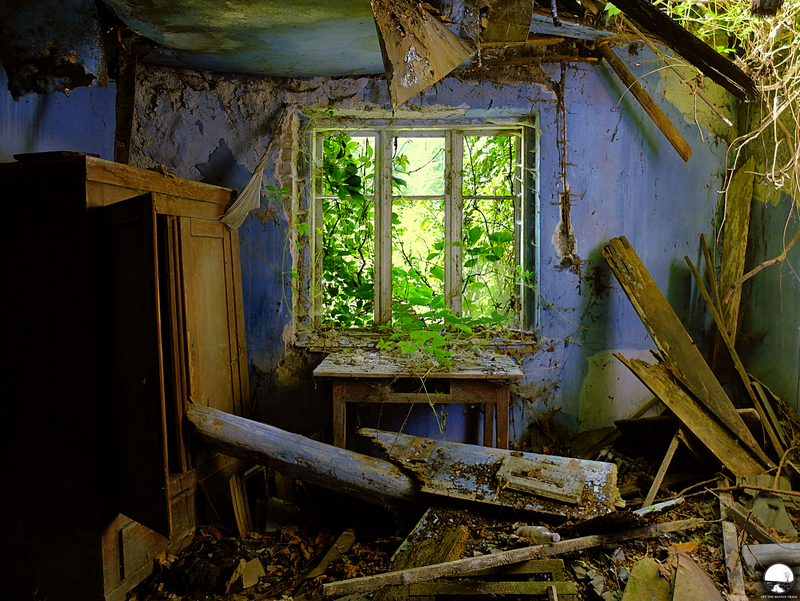 All that taken together intrigued to come closer to the old building and have a look on its once beautiful interior.